Evidence-based policymaking has received considerable attention in social work literature. Yet, little emphasis has been placed on how the political environment shapes the attitudes of government officials toward evidence, especially in authoritarian or semi-authoritarian regimes. We focus on the politics of evidence-based policymaking in Albania. Based on our experience with two state-level departments responsible for social housing and social protection policies, we highlight three strategies used by government officials in response to evidence. Our experience shows that even when officials are exposed to evidence, they retain their political agenda. 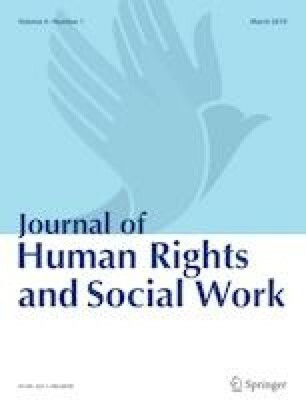 Findings suggest that to strengthen the role of evidence in politically challenging environments, social work researchers and human rights advocates should work in close collaboration to address political barriers to evidence-based policymaking. Transparency International. (2016). National integrity system assessment: Albania 2016. Retrieved from https://www.transparency.org/whatwedo/publication/national_integrity_system_assessment_albania_2016.